Tags: e5504 processor, intel xeon e5504 2 ghz processor, intel xeon e5504 processor, intel xeon e5504 quad core processor, xeon e5504 gaming. 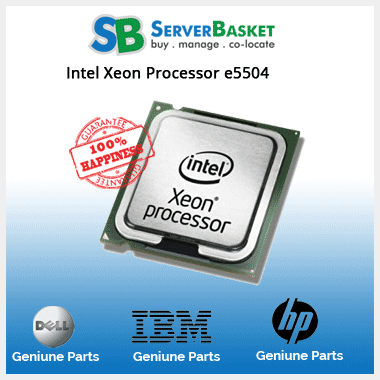 Are you looking to buy a new intel Xeon e5504 processor for your server? 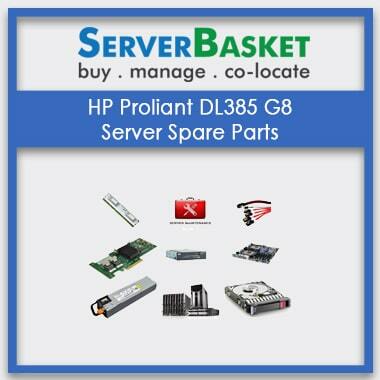 Then here is a one of the best solution i.e Serverbasket. 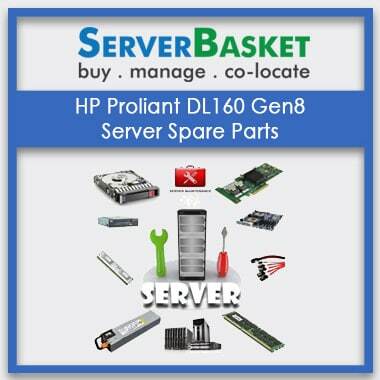 They provide server at low price compare to any other dealers. 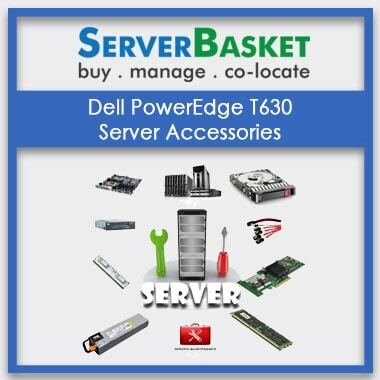 The server delivers- and workstation-class performance, power efficiency, and best graphics performance at the low price point, intel Xeon e5504 processor is the best solution for small to medium size businesses. intel Xeon e5504 2 GHz processor helps businesses keep up with market dynamics and it also reaches the customer expectations and the multitude of applications and data. intel Xeon X5504 product family- fast access to data, protect the data’s security. CPU frequency of the e5504 processor is 2.00GHZ and cache speed is 4MB. 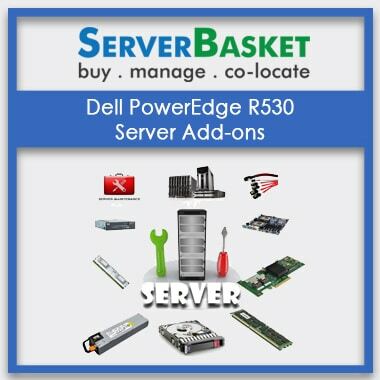 The power supply required by this intel Xeon e5504 quad core processor is 80w and memory 800 GHZ. 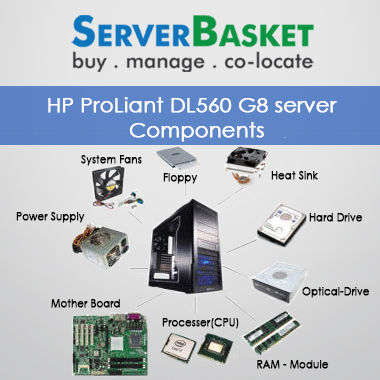 E5504 processor supports Dell R510, Dell R610,Dell R710, HP DL 180 G6, HP DL 360 G6, HP DL 380 G6, HP DL 360 G7, HP DL 380 G7. We have good experience and knowledge in providing Xeon e5504 gaming processors. 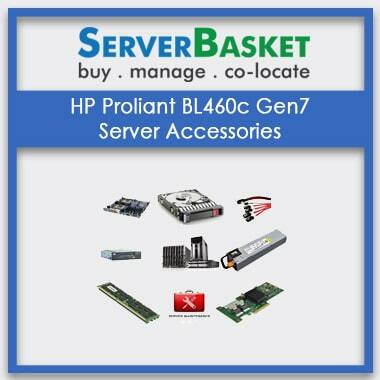 We provide delivery to the all metropolitan cities such as Hyderabad, Mumbai, Pune, Kolkata. We also provide 3 years on site warranty. If you are getting any errors while connecting to the intel Xeon e5504 processor then our support team will help you to get rid of issues.